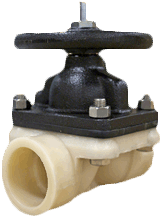 Hills McCanna | Hills-McCanna offers a variety of valve options, fittings, and ends. 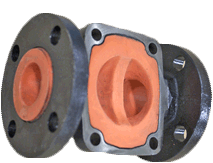 Sealing bead extends around and between bolt holes and across the setting area. 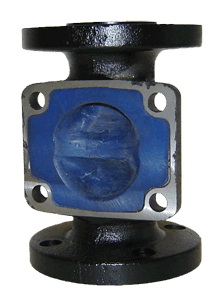 This exclusive design localizes bolting and closing forces, assuring a positive seal with minimum bolting torque, and stem thrust. Hills-McCanna actuators are available for on / off applications or when more complex flow control is required. 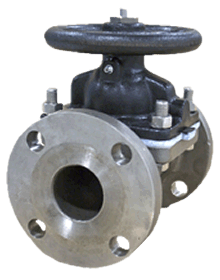 Actuators can be provided with positioners, limit switches, speed controls, filter regulators, and a variety of other accessories and options to meet sophisticated flow control and fine throttling requirements.